My blog serves as a bit of a living document of some of the changes I've seen in myself and my lifestyle through my twenties. I started my blog when I was almost 21, and in two weeks’ time, I'll be 27- undeniably well into my twenties. I've graduated (twice), moved 13 times, lived in 3 countries, met a man who changed my life, and agreed to marry him. I've had gym memberships, there was a period where I used to swim daily but by and large, I was quite sedentary in the first half of my third decade on the planet, and that is something that's changed very significantly too. 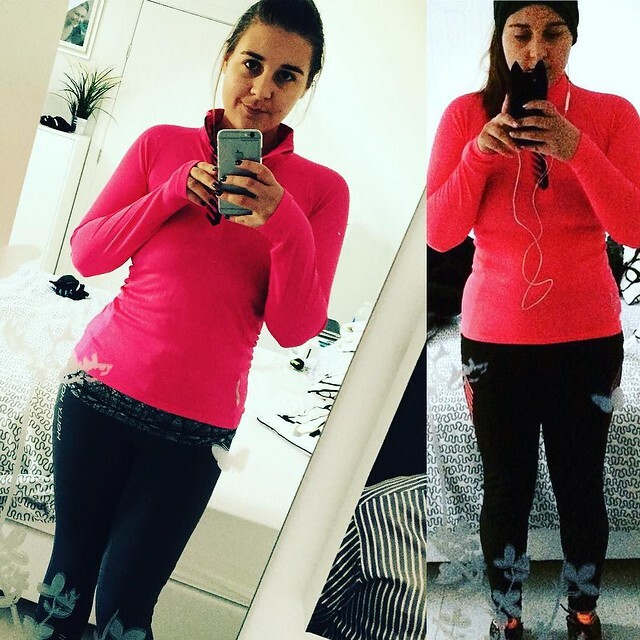 I posted a retrospect back in February- 3 years on from setting on two wheels, last year I ran a marathon, and then some. I'm currently rehab-ing my shoulder after getting a bit too carried away with weight training back in March, I joined a running club, I have more sports clothing than will fit in a drawer that is the entire width of my double wardrobe. I'm have a place for the London Ride100. For the uninitiated, the Ride100 is a closed road, 100 mile route out of London, through Surrey and back into London that follows the 2012 Olympic ride route.I've never been successful in securing a place via the ballot, which I enter *just in case* I actually get a place, never truly believing I might. it's a unique chance to ride closed roads around and into London, so it's a chance worth taking. This year, I'm riding thanks to the people at Skoda, who I didn't realised started life in cycling, the whole motorised 4 wheel thing came later. The furthest I've ever ridden in one go is about 140km. That's 86 miles and I haven't ridden over 40km in one go since the autumn. I think it would be fair to say there's training to do! Post Rapha Womens 100 ice cream. 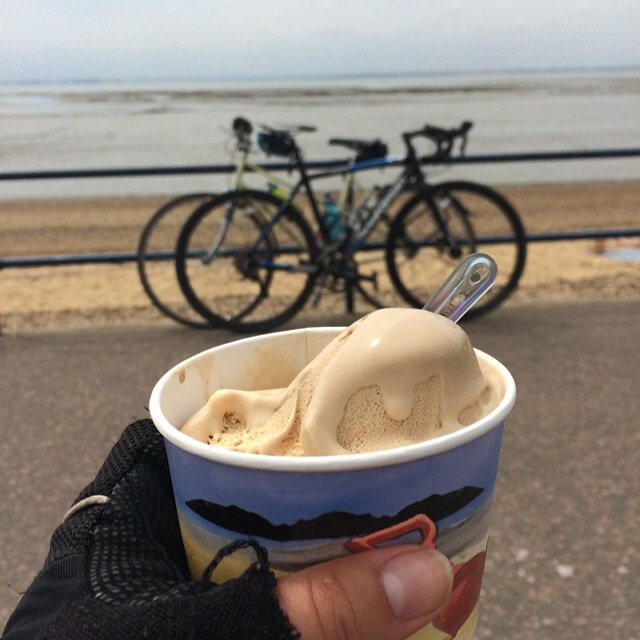 100km London-Southend on a single speed bike! Realising that these things take training is almost amusing, given that back in 2014 I rode from London to Cambridge (about 120km) on a single speed bike, having never ventured further than 10 miles up Regent's Canal. But a very important lesson learned over the last 12 months is that adequate training saves a lot of injury related heartache. My 'plan' is to build up mileage with gentle rides each week, and to try and factor in a couple of jaunts to some more undulating terrain than the fens can offer, because the Ride100 route isn't all flat, it's no good thinking I'll be able to manage Box Hill without some practice. New challenges like this are the most exciting thing for an adult who has suddenly realised the joy you can find in appreciating just how strong you are. The realities of training sometimes grind me down and leave me wondering why I torture myself with endless things that are *hard*, but this is the puppy phase- it's all new, exciting and I'm optimistic. I won't be racing the Ride100 route, I don't have the time to give to the additional cycling that would be required each week between now and July 31st to bring me even close to amateur racing levels. I will be flying the flag for all the other active women out there, like me- who enjoy experiencing the strength and the power of their bodies, the ones who never thought they might, could or would be able to cycle down the high street, run for the bus or swing a kettlebell. We weren't all on the school sports teams, and we didn't all hit the gym all through our college days. We didn't all know how to fit exercise in around entry level jobs, overtime and trying to work out if we could afford to go our for dinner on a Saturday night as well as pay the rent. But that doesn't mean we can't find our pace, our style and we are stronger for it. 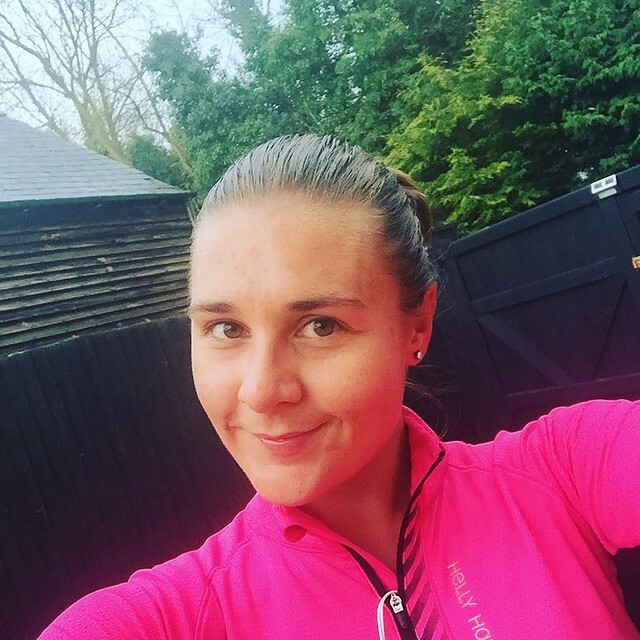 I hope you'll join me on the Ride100 training journey- I'll be trying to post regular updates as I roll my way through June and July and there'll be a run down of the day itself for anyone who is thinking about putting themselves into the ballot or securing a charity place for 2017 for something different.